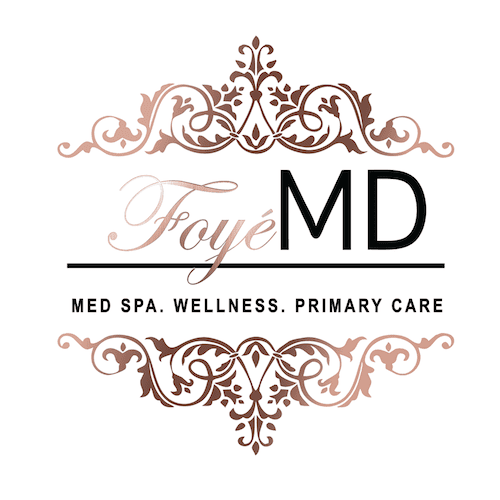 At Foyé MD and Spa, we have the advanced technology and the expertise to deliver high-quality laser treatments for a variety of cosmetic and wellness applications. There is no longer a need for invasive surgical procedures that take days or weeks to show results. Our laser treatments in Houston offer faster, safer, more comfortable and longer-lasting results. Laser Hair Removal: Foyé MD and Spa combines cutting-edge laser technology with superior service to give you a faster, thorough, long-lasting hair removal option for easier grooming. ICON Laser Resurfacing: This skin rejuvenation system can dynamically address a variety of of common skin concerns, including wrinkles, spider veins, vascular legions, sun damage, freckles, acne scars, and more. During your consultation at Foyé MD and Spa, our Houston specialist can discuss which laser treatment is best to correct your skin concern and advise you on how many visits will need to achieve the desired results. 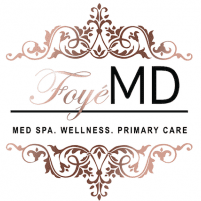 With Foyé MD and Spa, you can feel confident that you’ll receive a safe and effective treatment at the hands of professionals with years of experience and training.